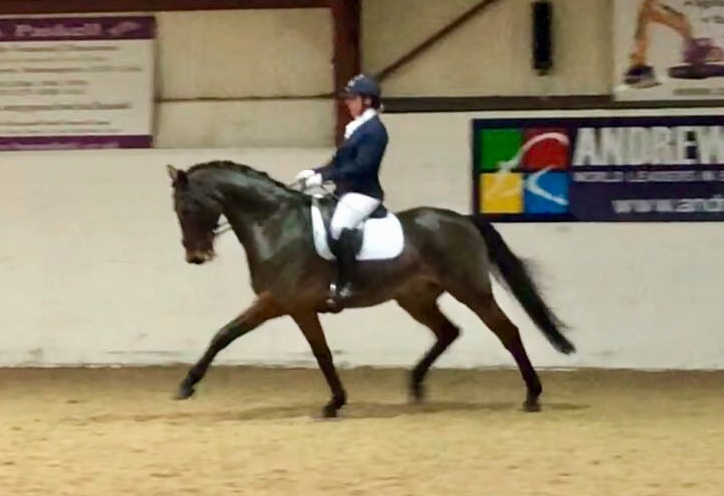 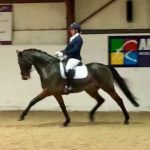 Grevens Tosca and Jess Thompson were in great form in their first attempt at the level in Advanced Medium at Wix Equestrian Center on the 17th November. 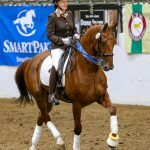 They won both classes outright, Advanced Medium 85 and 92, on 73% and 71%. 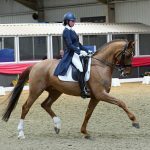 With Fennwood, Jess also won Medium 73 on 81 %!